10 minutes walk from the SNCF station TOULON. Beautiful Mourillon beach 10 minutes by car or bike. Near the St ANNE Hospital. Near the ZENITH of OPERA. The apartment classified 2 stars for rent is a beautiful T2 of 40 m2 on the ground floor recently renovated. It also has a balcony that will allow easy eating outside. The functional kitchen is equipped with all the necessary utensils, as well as a microwave, a refrigerator, hotplates. The living room is spacious, a beautiful living room open to the balcony. The room has a bed of 140cm and a cot. You have a private parking space within the residence. Magnificent view of Mount Faron and its surroundings. Do not hesitate to call me for more information. Mes enfants ont été ravis de leur séjour et, sont prêts à renouveller cette expérience. 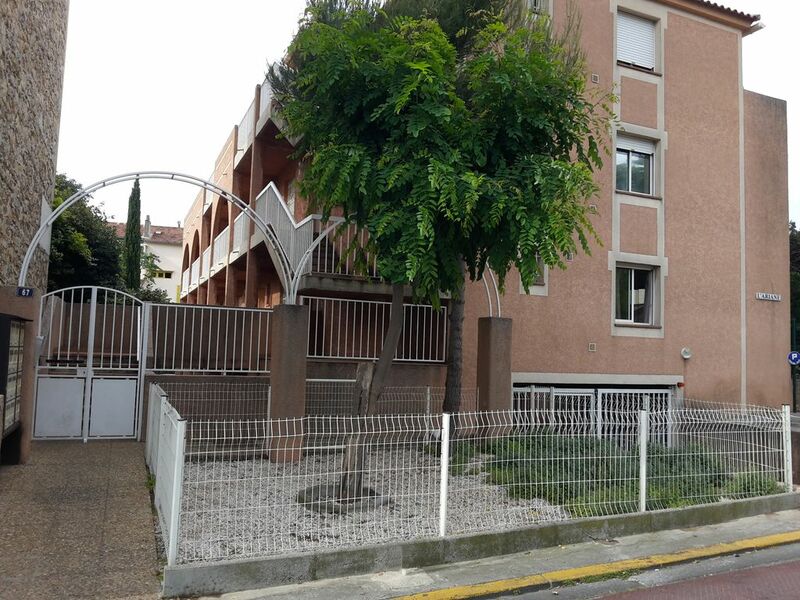 appartement bien situé, bien aménagé ,au calme ; parking sur place bienvenu à Toulon. appartement très propre , confortable , calme , proche du centre ville et de tous les commerces . Rest in this quiet and residential area of ​​Claret. The apartment classified 2 stars for rent is a beautiful T2 of 40 m2 on the ground floor recently renovated. It also has a balcony which will allow easy to eat outside. The functional kitchen is equipped with all necessary utensils, as well as a microwave, fridge, hob and washing machine. The bathroom with shower has been recently furnished.